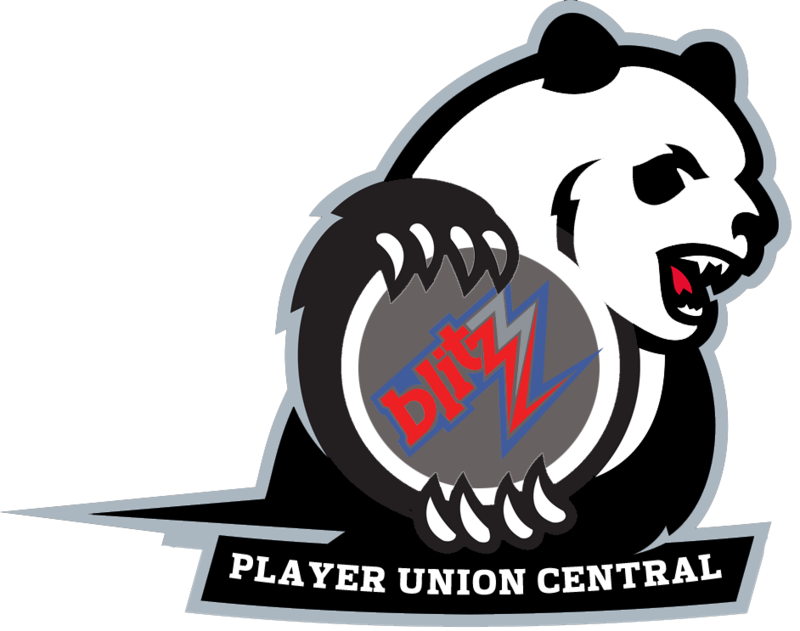 Fife Herald: Blitz Pre-Season Report – MML Blitz! The Fife Herald caught up with the team and coach of the Blitz World Champions; the Fife Falcons, as they were getting ready for Blitz season 3. Spirits seemed quite high at the East Neuk, stadium. Coach Josiah Frost CFE, (recently awarded,) who had hitherto appeared to have spent most of his time in his official lodgings; the neighbouring St Regulators Tower, was actually with the team in the stadium’s canteen. It appears that His Highness, our king, was delighted that the Fife Falcons are now the new Blitz World Champions and has given Josiah Frost the Freedom of Fife, in recognition, whilst also showering other awards on members of the team. Brother Achoo FROM, (nicknamed by the coach himself, fans and other players in the team, as the ‘Chosen One’) was looking back to his spritely self, having had the best of medical care in the off season. He was also brandishing his newly acquired silverware that had been awarded to him by His Highness, who has seen fit to distinguish Brother Achoo with the Fife Realms Order of Merit. (FROM.) The Fife Herald attempted a further interview but Achoo was quick to inform that he was due his bi-hourly meditation session. He didn’t however rush us away, as such, and we left his presence feeling strangely calmed. The Fife Herald was also not able to secure any words from perhaps the most notorious of the Fife Falcons Players, Snowpelt FROM, whom His Highness has also seen fit to distinguish with the Fife Realms Order of Merit. (It is understood that the yhetee had bellowed like a wild beast when brought before the King, but that His Highness was able to calm Snowpelt quite swiftly and pin the medal to him, without any great difficulty. Such is clearly the majestic splendour of His Highness.) The huge yhetee was busy picking at the bones of a variety of carcasses, which the Herald hopes were animals, and clearly did not wish to be further disturbed. The Fife Herald did not find ‘great times ahead’ to be a ringing endorsement of the prospects for season 3, for the Fife Falcons, but was quickly assured that Coach Frost, notoriously, prefers to assume a more pessimistic stance with regard to potential team performance. It, also, cannot be denied that the Fife Falcons are at a healthy place in the league in financial terms, in terms of accomplishment and regarding the significant talent the team retains. Only time will tell, but surely there remains a bright future for the World Blitz Champions.